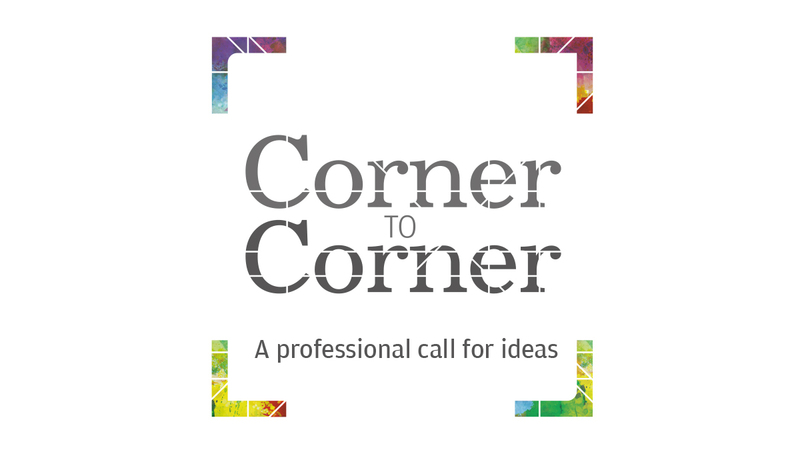 We’ve helped GBI launch ‘Corner to Corner’ – a professional call for ideas to inspire the brightest minds to get involved in a once-in-a-lifetime opportunity to make Grosvenor Square an unmissable London landmark again. We created the ‘Corner to Corner’ call-to-action in order to connect with urbanists, designers, architects, horticulturalists, naturalists, place-makers, artists, gallerists and retailers from around the world. GBI established a panel of independent experts to help them judge submitted ideas. This panel, now in place, is chaired by Yana Peel, CEO of the Serpentine Galleries. Take a look at the Corner to Corner website cornertocorner.london. The main film is narrated by Yana Peel, calling for talent from all over the world, while the campaign was completed with two filmed interviews of panel members Deborah Saunt (DSDHA) and Ed Ikin (Wakehurst and RBG Kew) talking about the ambition for the Grosvenor Square project. In addition to the Corner to Corner film, viewed over 38k times on Twitter, we’ve created a website and social media campaign to help promote the call for ideas up until November 2018. 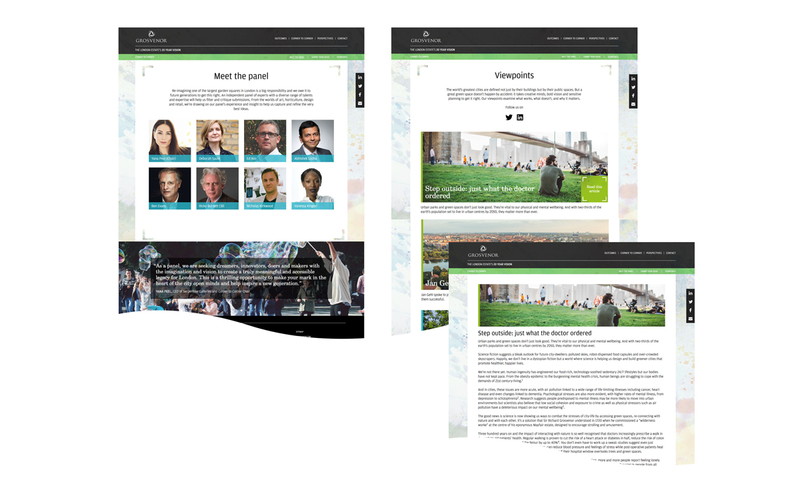 160 urban visionaries from over 15 countries submitted entries.